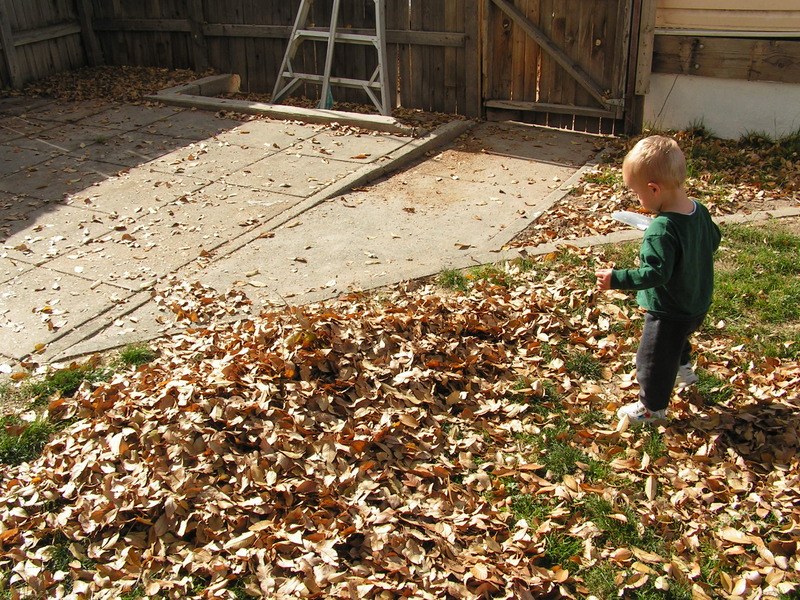 A great way to maximize the beatiful fall weather is spending some time out in the leaves. Rake them, jump in them, crush them, or just throw them around. This activity is good for kids and adults of all ages. It is fun, refreshing, and a great way to get some exercise. You need a blind fold and a pillow. Everyone sits around the room, and the person who is “it” is blindfolded and holding the pillow. “It” person goes around the room to find a lap to sit on using the pillow to feel. “It” person sets the pillow on a lap, and says “Ducky Ducky.” The person being sat on tries to disguise their voice and responds “Quack, Quack.” If the “it” person guesses who it is, the person being sat on is now it. If the guess was incorrect, the “it” person continues until he guess correctly. We had lots of laughs with this one!